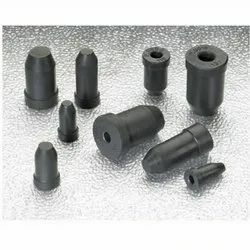 Offering you a complete choice of products which include rubber tube plugs. We manufacture tube plugs for compressors that are used in refrigerators and air conditioners. Made using premium quality raw materials these tube plugs and compressors are durable and can easily withstand high pressure. These tube plugs are highly versatile and can also bear the excessive heat. We can also easily customize these products as per clients requirements.